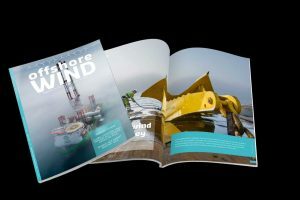 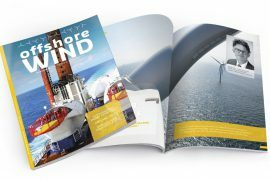 The latest edition of the Offshore WIND magazine is now out and you can get your hands on it by subscribing to receive a printed copy and/or find it available in a digital format. 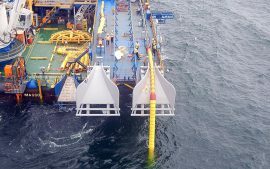 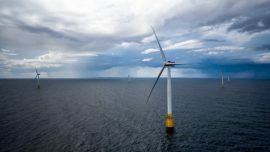 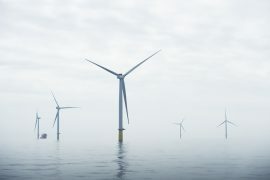 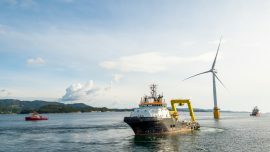 Hywind Scotland, the first floating wind farm in the world, has started delivering electricity to the Scottish grid and the First Minister Nicola Sturgeon officially opened the wind farm on 18 October. 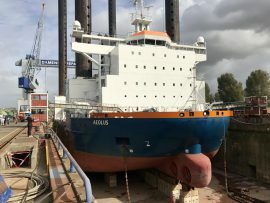 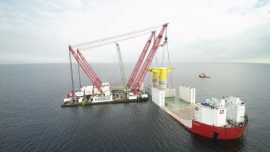 Although the yard cannot confirm a name change, Aeolus 2.0 is certainly busy downloading a hardware package for an upgrade at the Damen Shiprepair yard in Schiedam, the Offshore WIND team who visited the vessel in Schiedam reports. 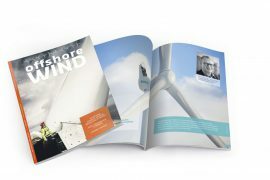 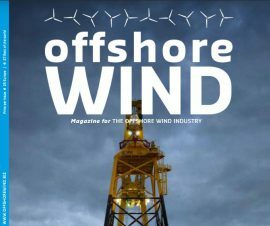 Offshore WIND Edition 4 Out Now! 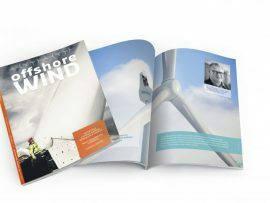 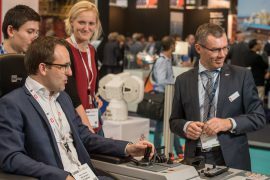 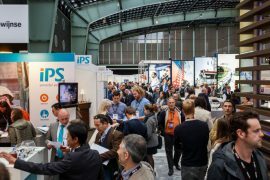 The fourth and this year’s final edition of Offshore WIND is out now, and includes interviews with DONG Energy Netherlands, Siemens Gamesa, European Space Agency and Van Oord – making it an edition not to be missed. 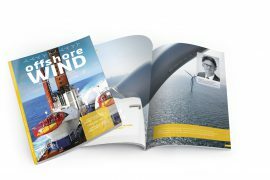 Want to find our more on Offshore WIND Conference speaker Bent Christensen of Siemens Gamesa Renewable Energy? 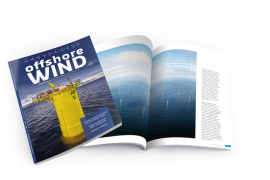 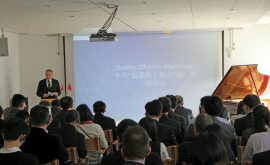 Don’t miss our main interview in edition 3 of the Offshore WIND magazine, which is out now! 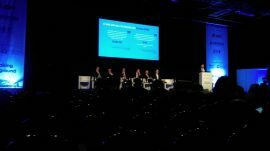 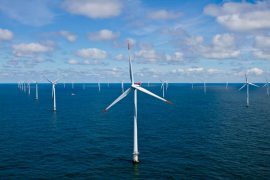 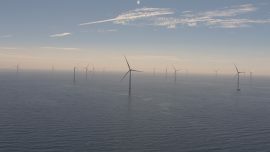 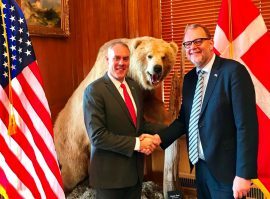 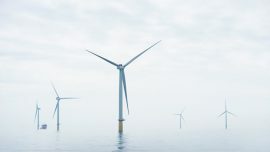 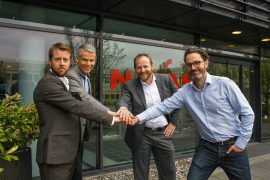 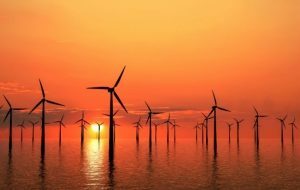 Niras and New Power Partners (NPP) have agreed a memorandum of understanding to offer shared services related to development, engineering and project execution expertise to the offshore wind community.